We received a call from one of our previous clients. She informed us that her husband had accepted a job in Florida, and it was time to put her McHenry, Illinois family home up for sale. 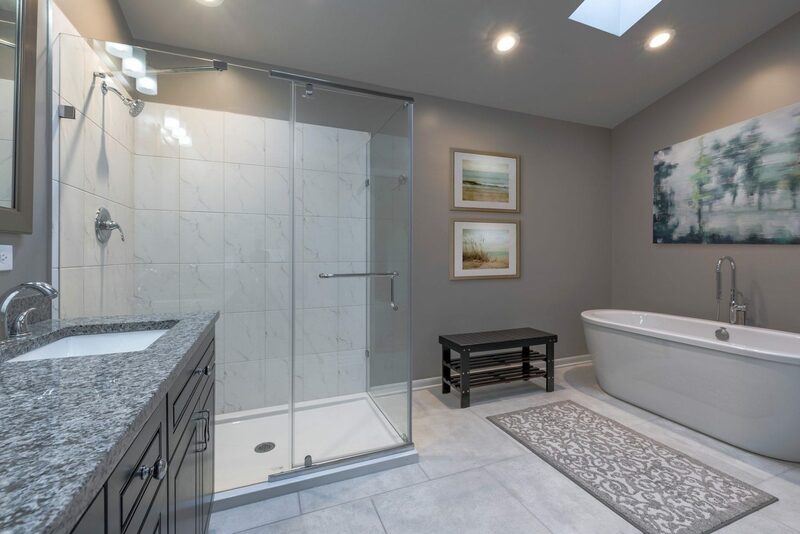 She needed help determining current home improvements that sell real estate. Our client was very excited about her future. But, because the real estate market is super competitive, she was concerned that her home would not sell quickly. Like many in Northern Illinois, she and her husband had put off home improvement projects. Because of this, the house was in need of some very important maintenance and updating. Another issue was that their budget was limited. She needed help determining which projects to complete that would give her the most “bang for her buck”. In addition, she needed the work managed so she could travel between Illinois and Florida. We scheduled a Home Improvement Consultation for her. This type of challenge is not uncommon. In Northern Illinois, the real estate market has been slow to recover. Because of this, many homeowners have delayed investing in their properties. Home renovations in this situation can be difficult because people have limited funds. We understand the problem. Most people don’t want to spend a lot of money on a house they are selling. But, the truth is, homes that sell quickly are up to date and ready to move in. Research had proven that this home was in a neighborhood that was not selling. Because of this, the customer needed to invest in their property to accomplish a quick sale. 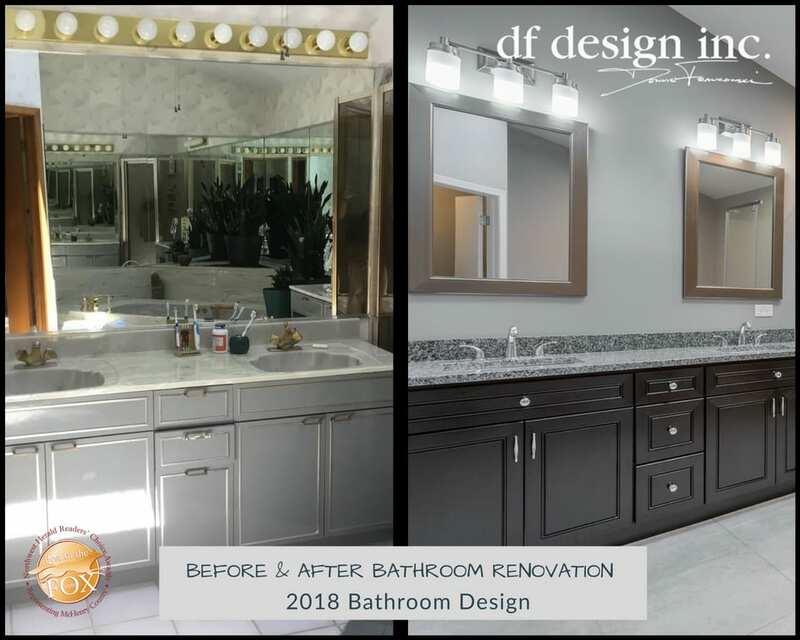 We provide Home Improvement Consultation that is specifically geared towards clients who are preparing to sell their real estate. With the sellers budget in mind, we advise on the best ways to improve their home for a quick sell. The goal of this project was to increase the functional and aesthetic value of the house ASAP. 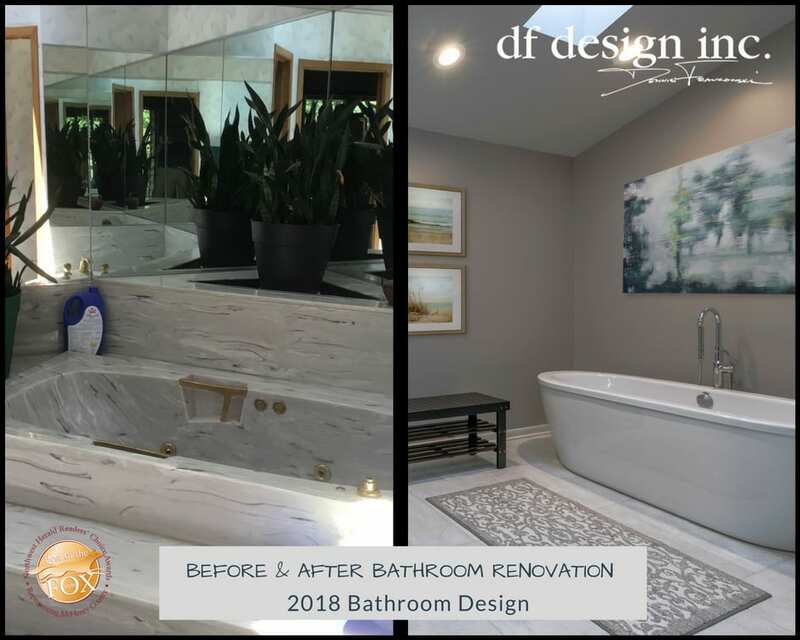 With that in mind, a design plan was created to accommodate those needs and ear mark priorities for the client that made sense for the quick sale of their home. 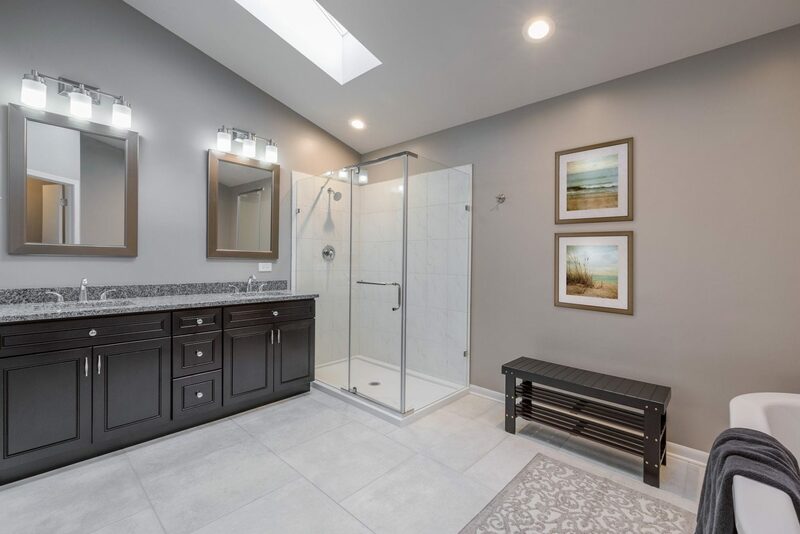 The master bathroom was one of these priorities. 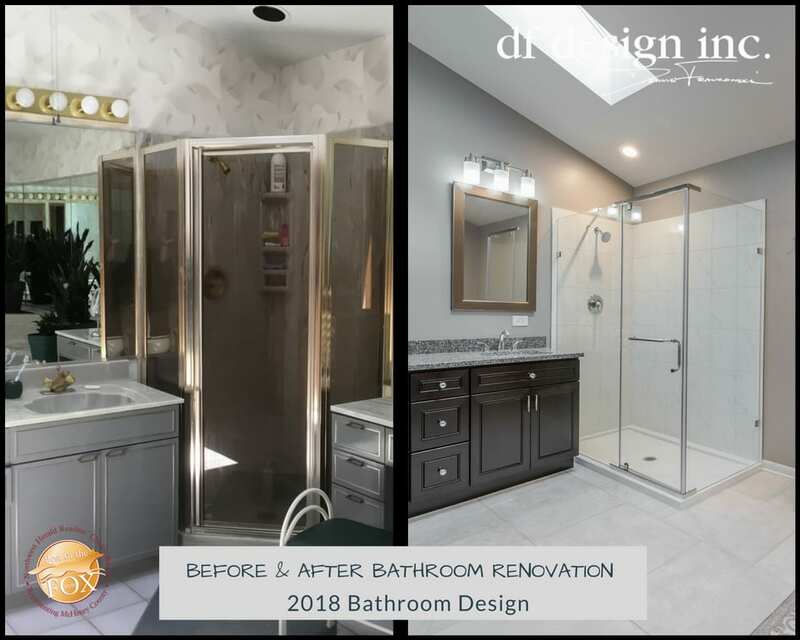 First, we needed to establish a reasonable budget for the bathroom renovation. Next, we devised a design plan, along with the necessary plumbing and tile materials to fit within that bathroom budget. After completing the list of home improvement priorities that we determined would best sell the property, the home was listed For Sale with a Realtor. We are pleased to announce that this home SOLD within 1 Month! !